Klaveness Digital is a Norwegian technology company on a mission to bring shipping and logistics into the digital age. We solve complex operational and commercial pain-points for industrial companies around the world using satellite data, algorithms and machine learning With our team of software engineers, data scientists, shipping, and logistics specialists in Oslo, Manilla, and Singapore, we help global companies make better informed decisions through minimizing shipping and logistics related costs and risks through real-time actionable data. 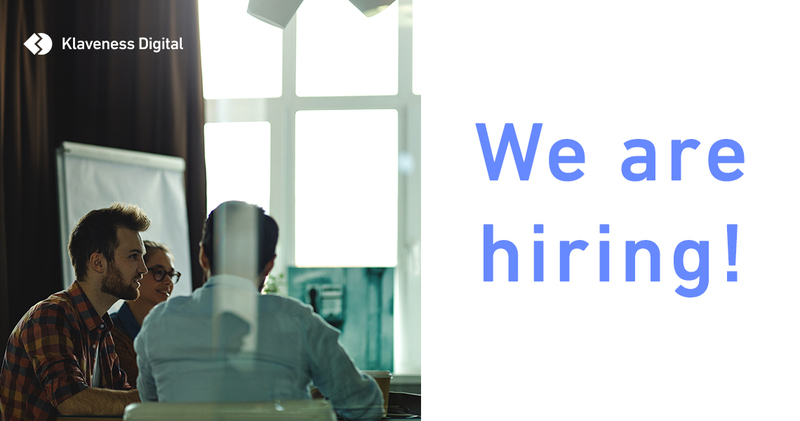 As our Marketing Manager you will be helping us establish and build the marketing department for our digital solutions, especially the Cargovalue platform. The Marketing Manager will be working close with the sales department and other internal stakeholders and be responsible for all brand and marketing activities including our Inbound channels, content production, SEO and press activities, as well as planning and coordinating campaigns with external partners. Own and further develop Klaveness Digital inbound channels: Cargovalue digital solution, homepage and Klaveness Digital LinkedIn webpage. With the aim of strengthening the brand of Klaveness Digital; own all content assets and activities across website, cargo value blog and email by write blog articles, share customer success stories, press releases, write newsletters, create marketing and release videos and training tools.